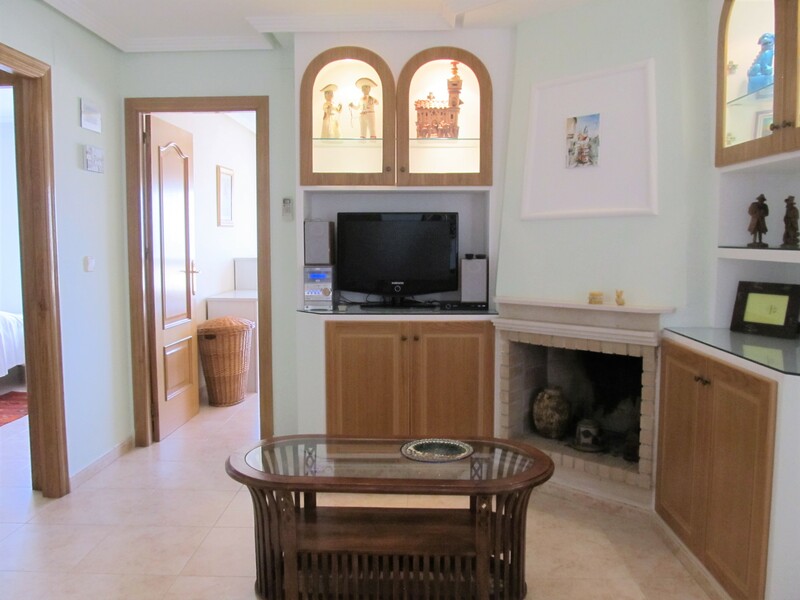 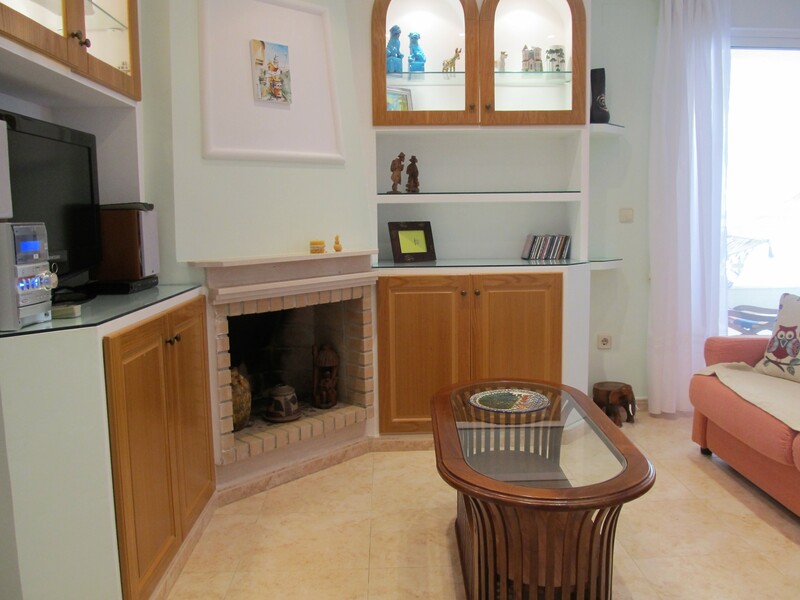 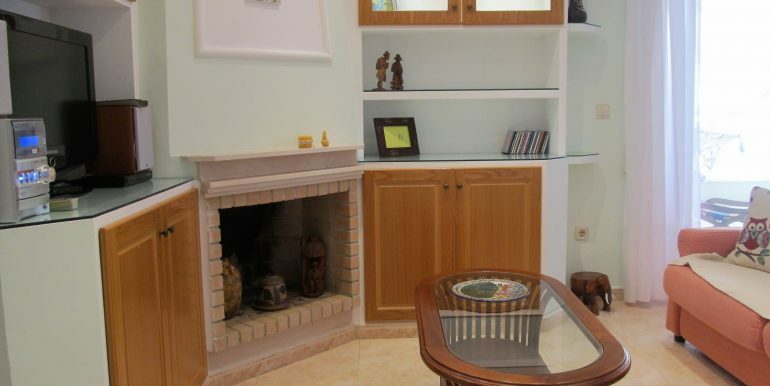 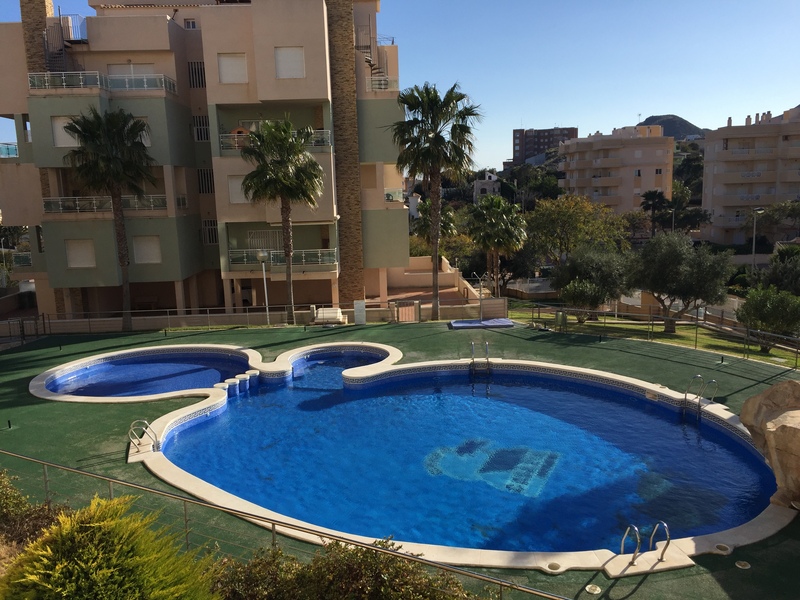 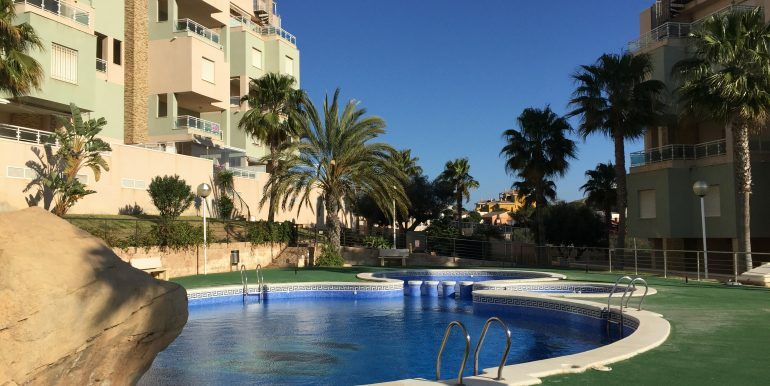 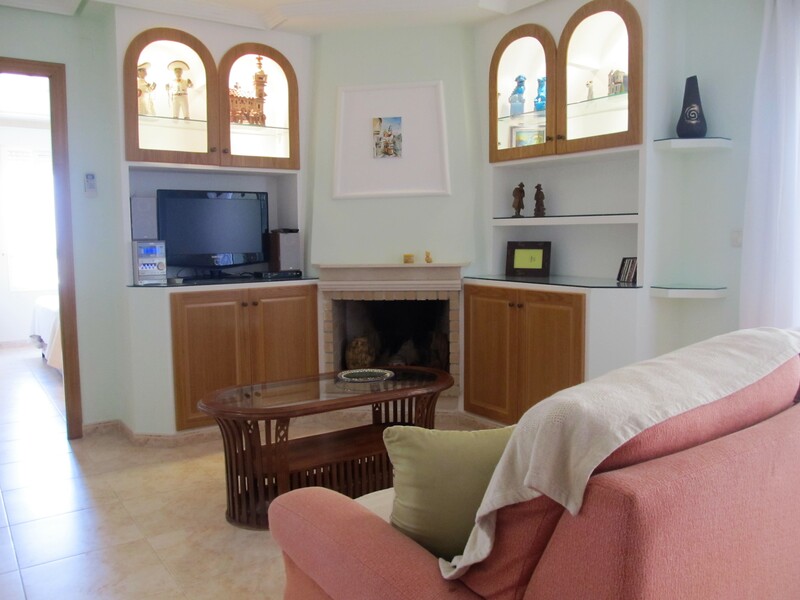 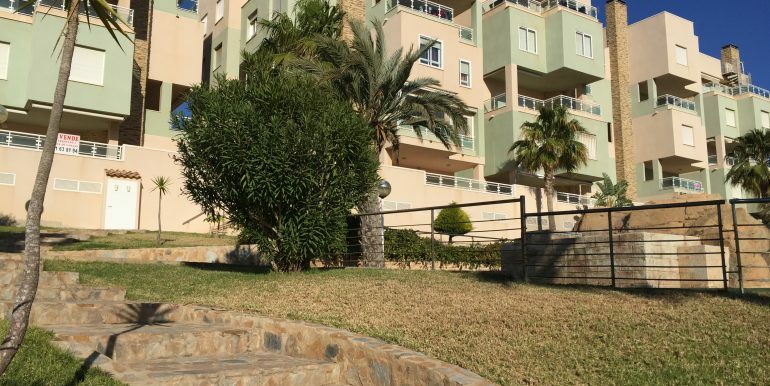 Airy two bedroom apartment in Cala Flores, Cabo de Palos, located in the popular development of Cala Azul. 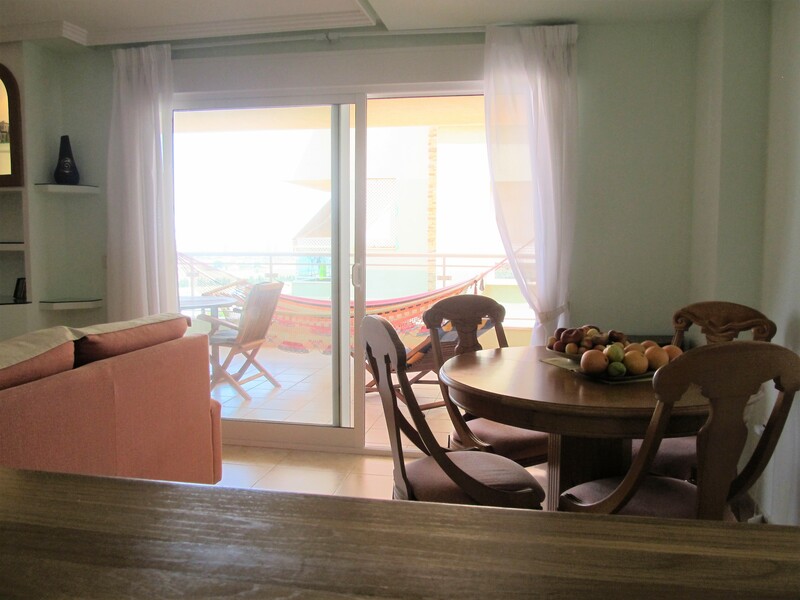 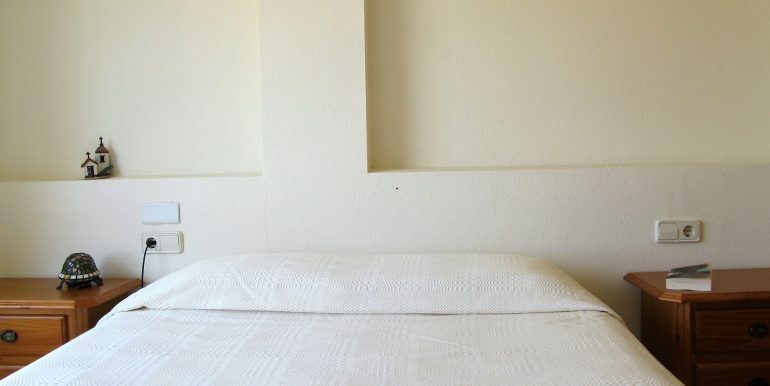 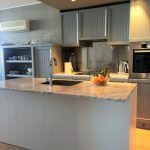 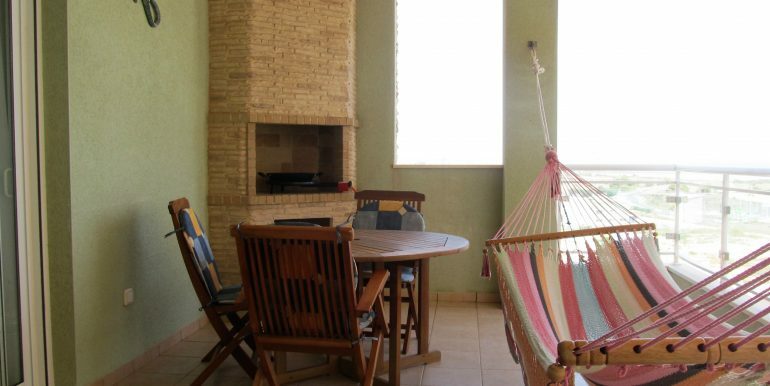 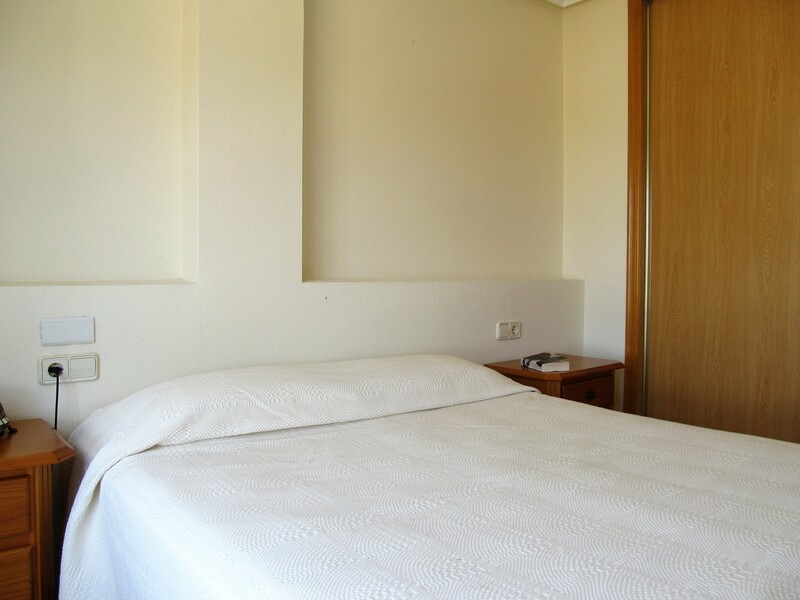 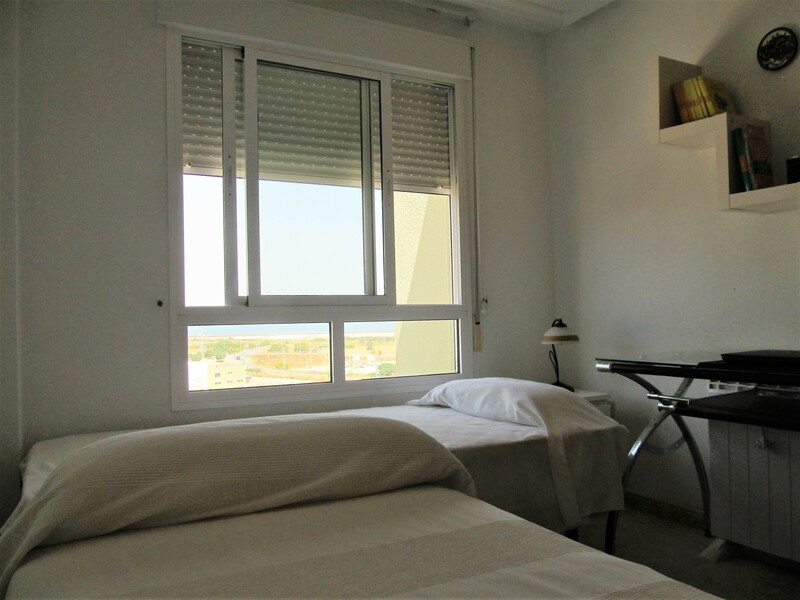 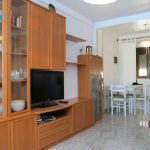 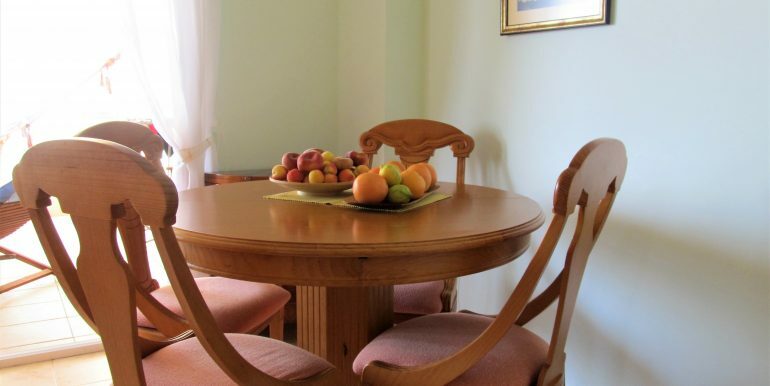 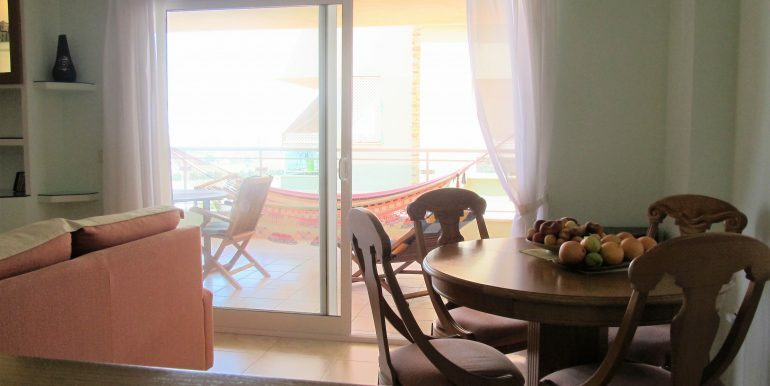 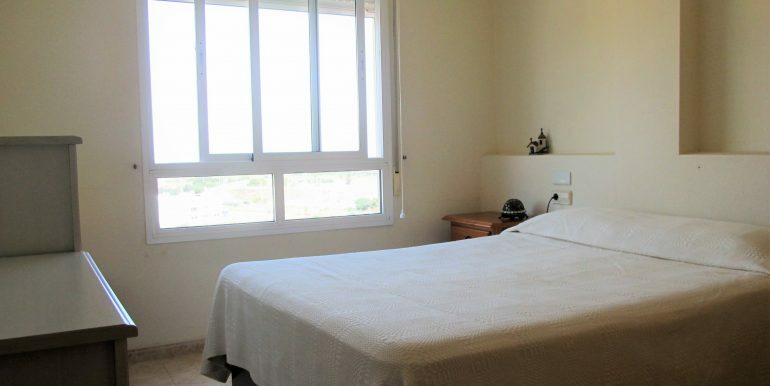 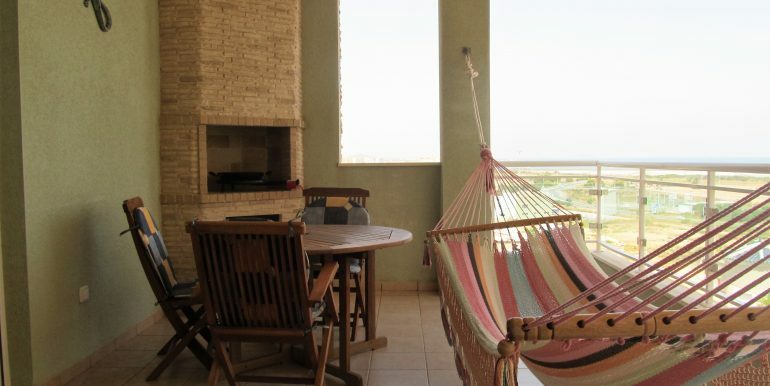 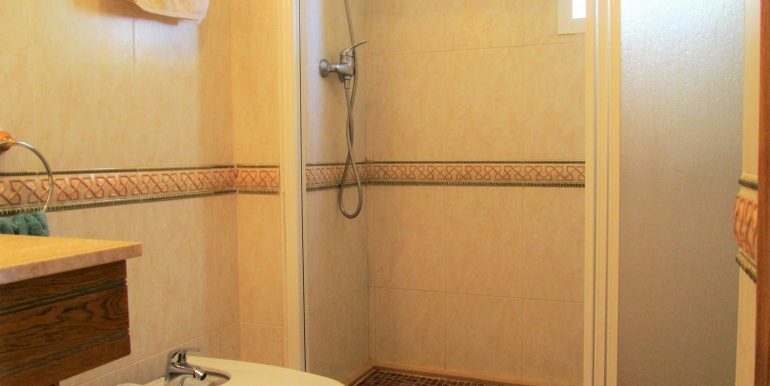 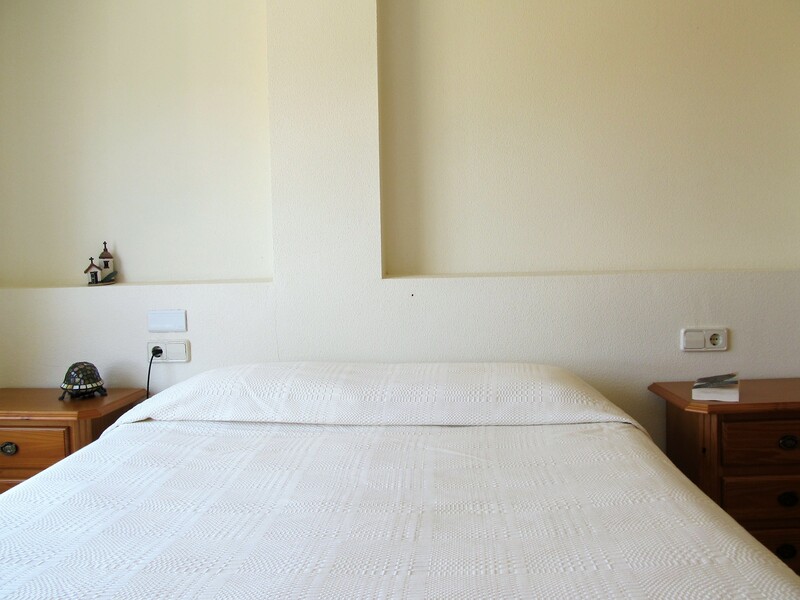 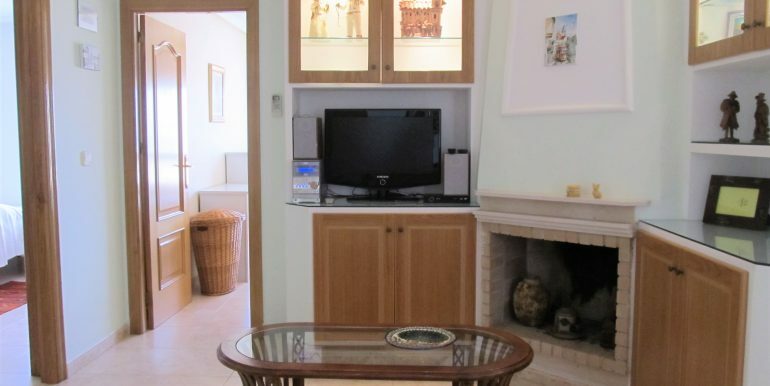 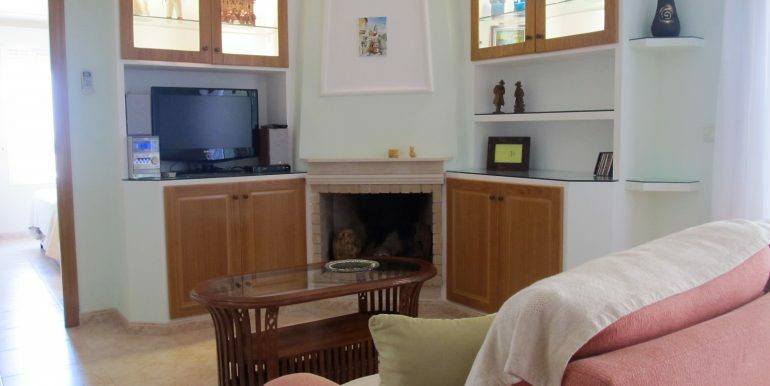 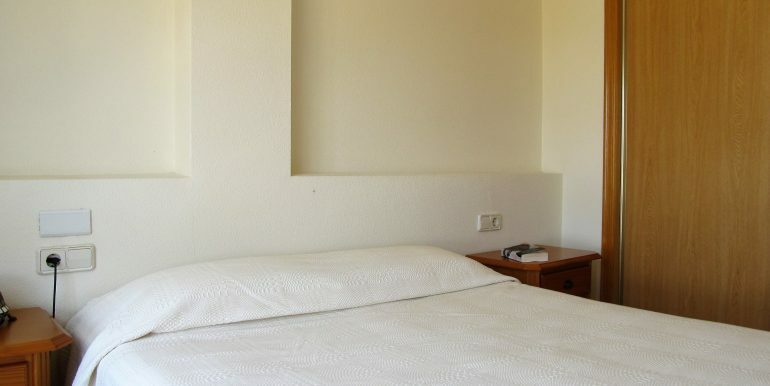 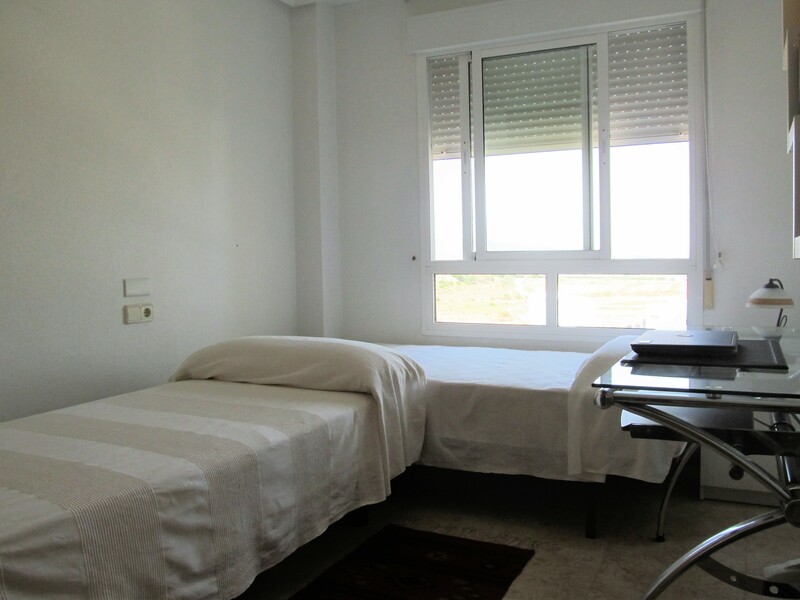 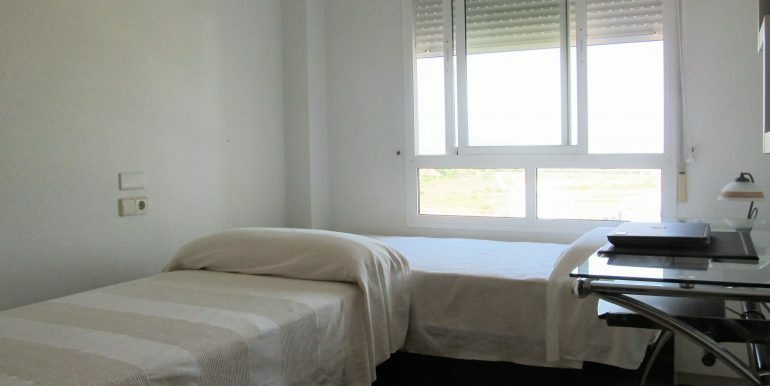 The apartment has two bedrooms, both of which have sea views, a family bathroom with walk-in shower, an independent kitchen with galley area connected to the bright living room with fire place and air conditioning. 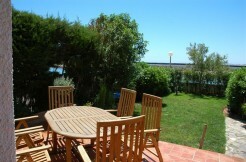 There is a large terrace of aprox. 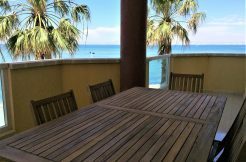 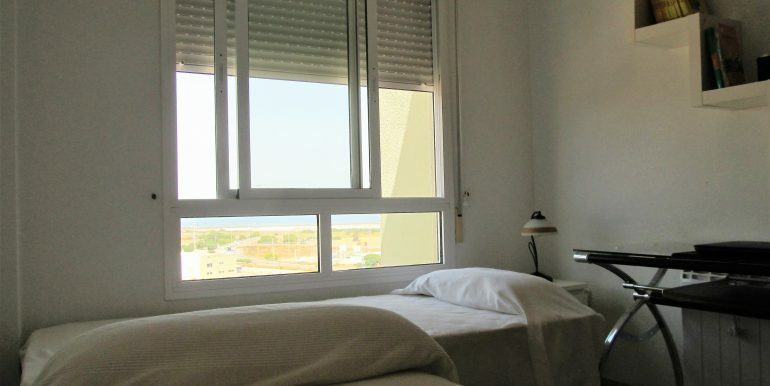 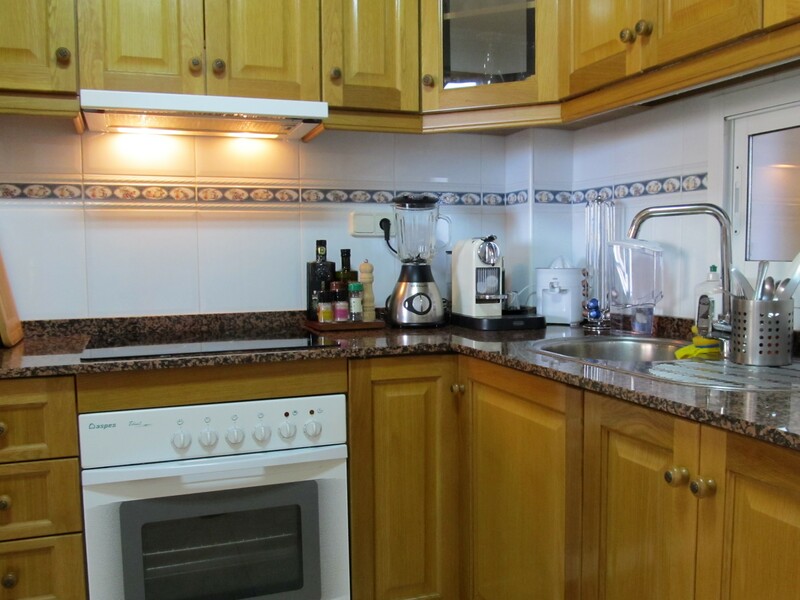 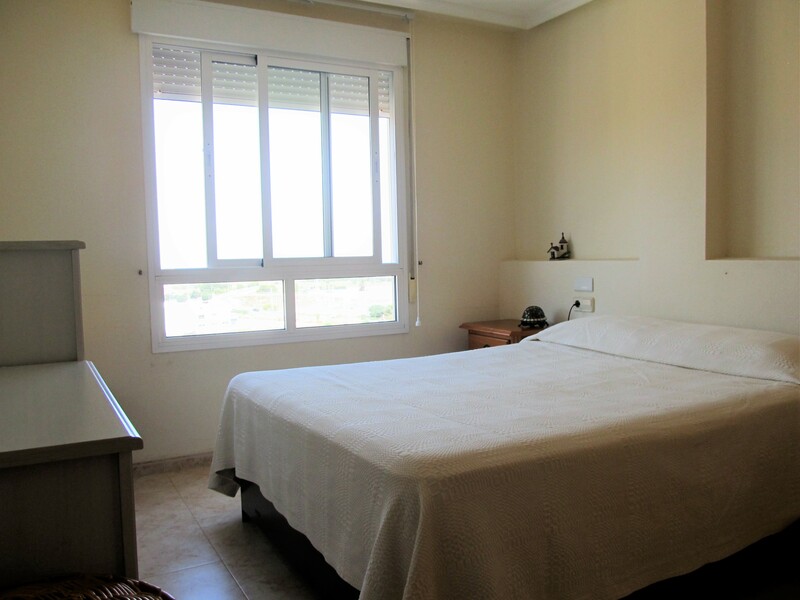 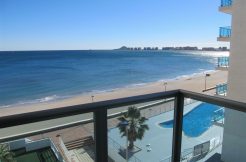 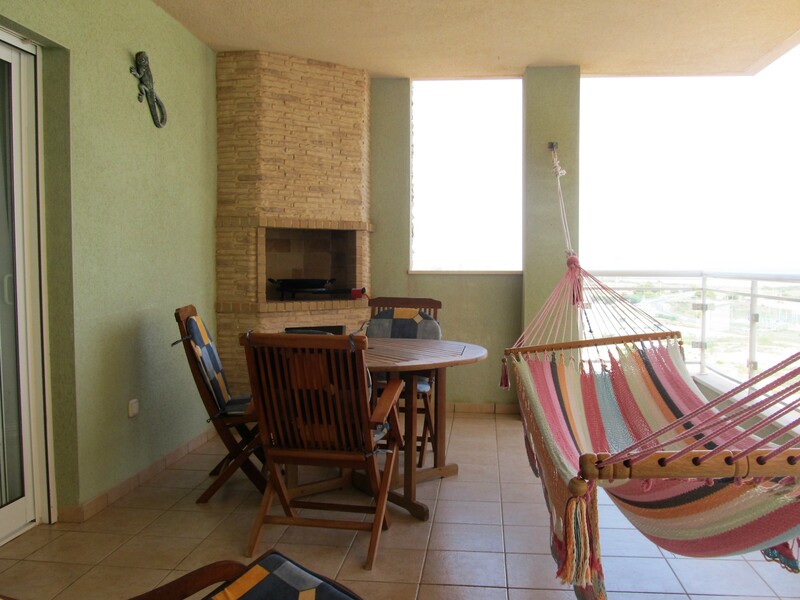 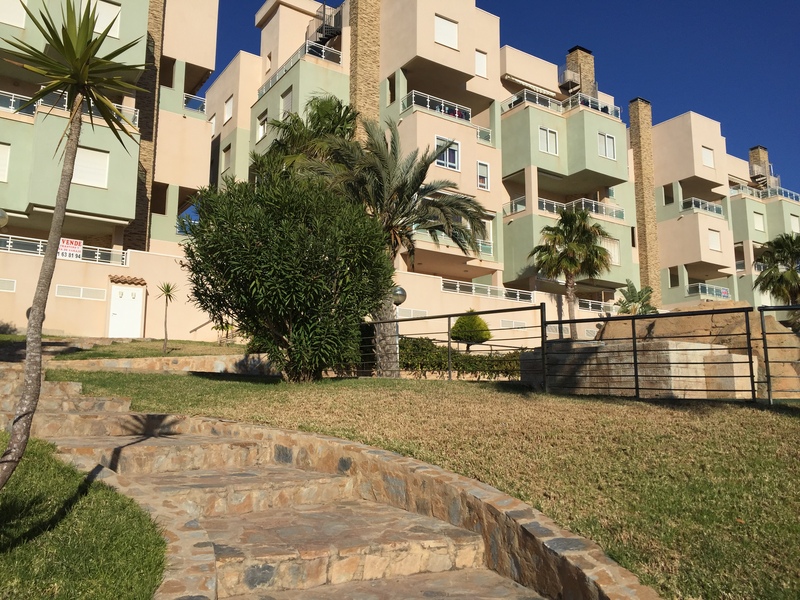 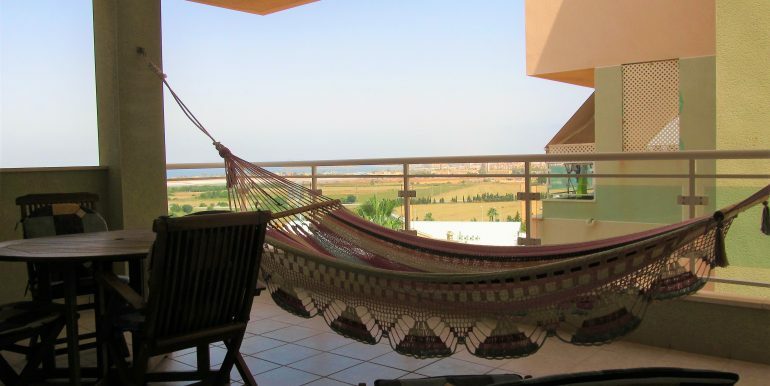 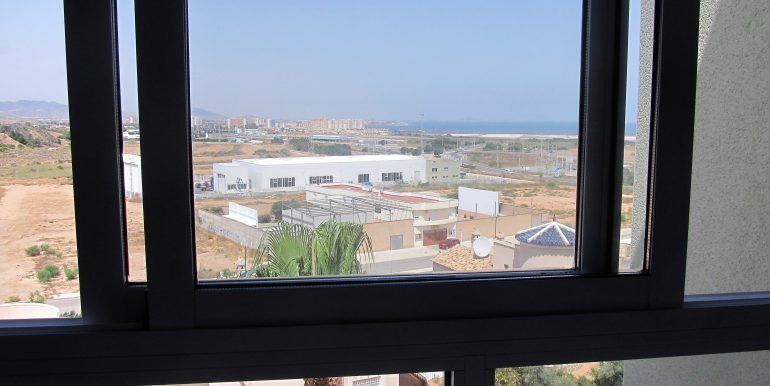 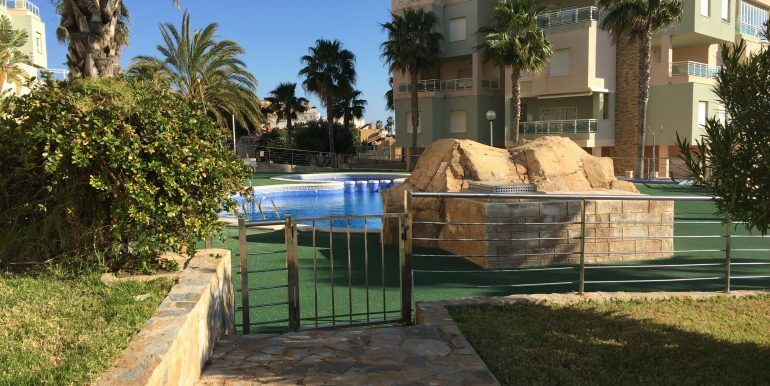 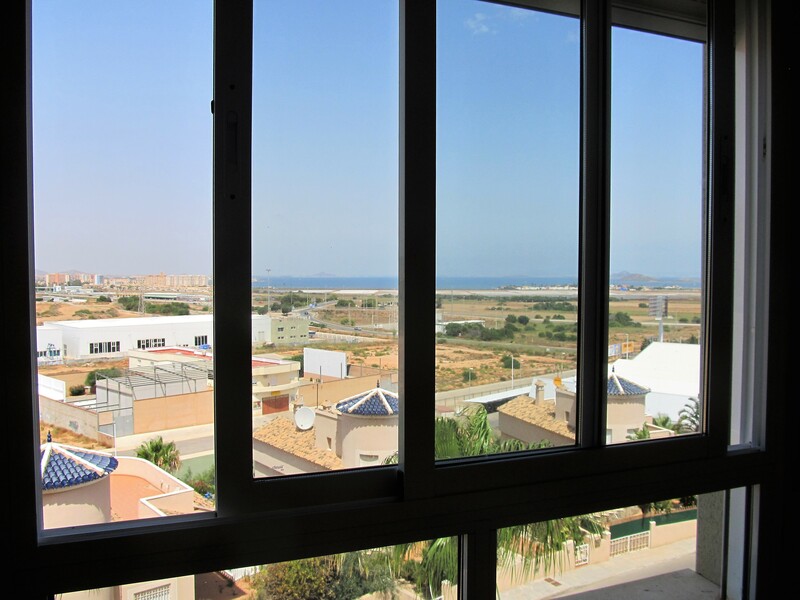 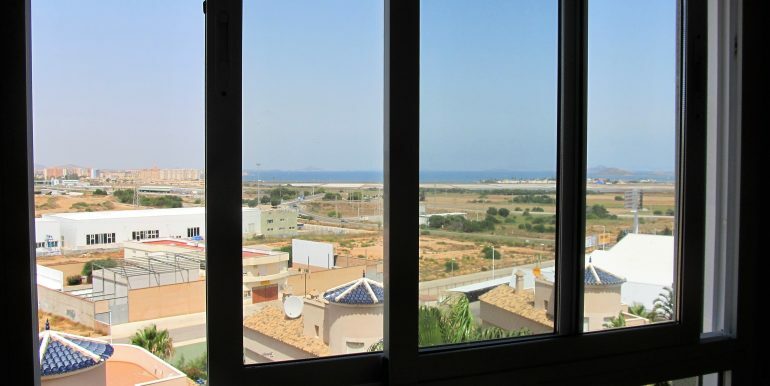 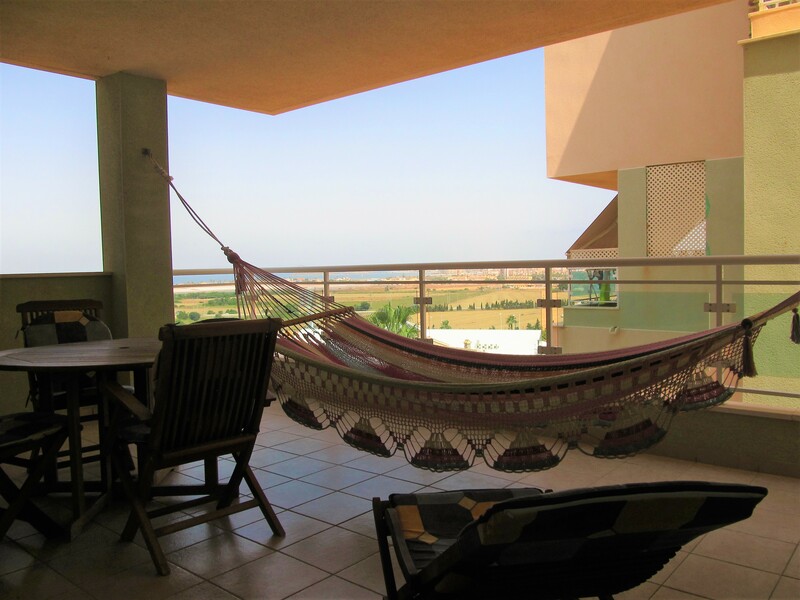 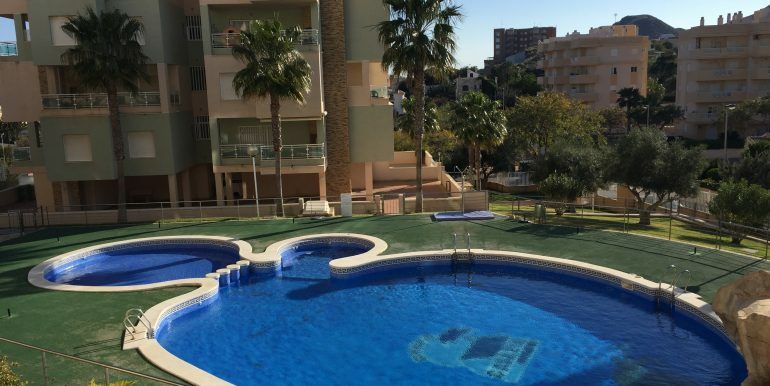 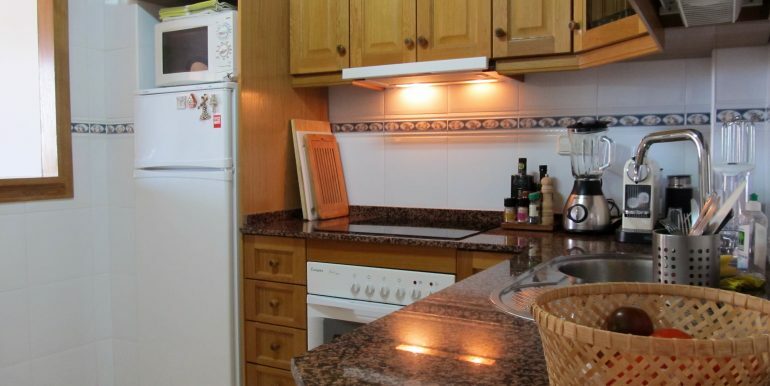 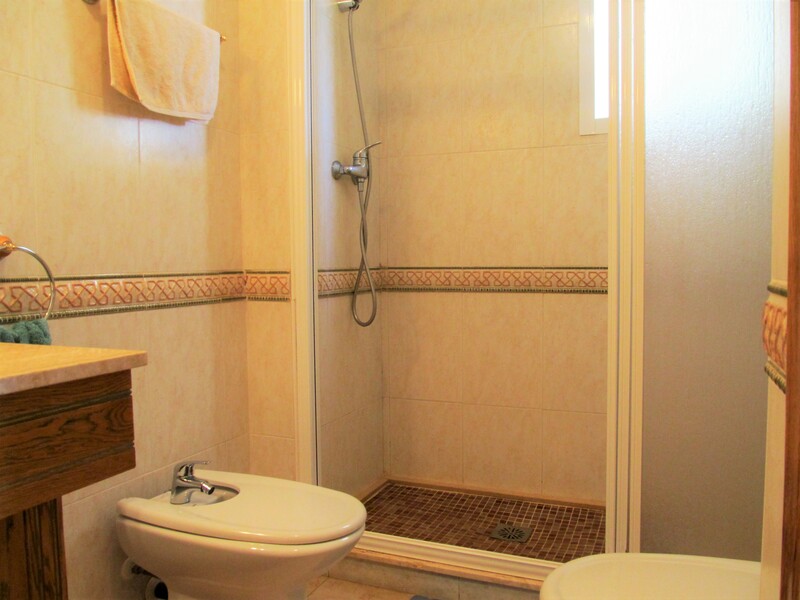 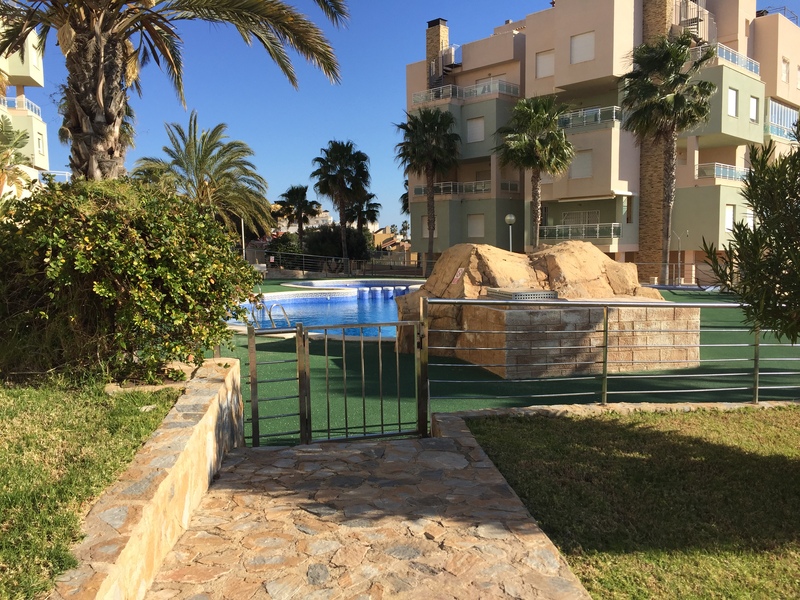 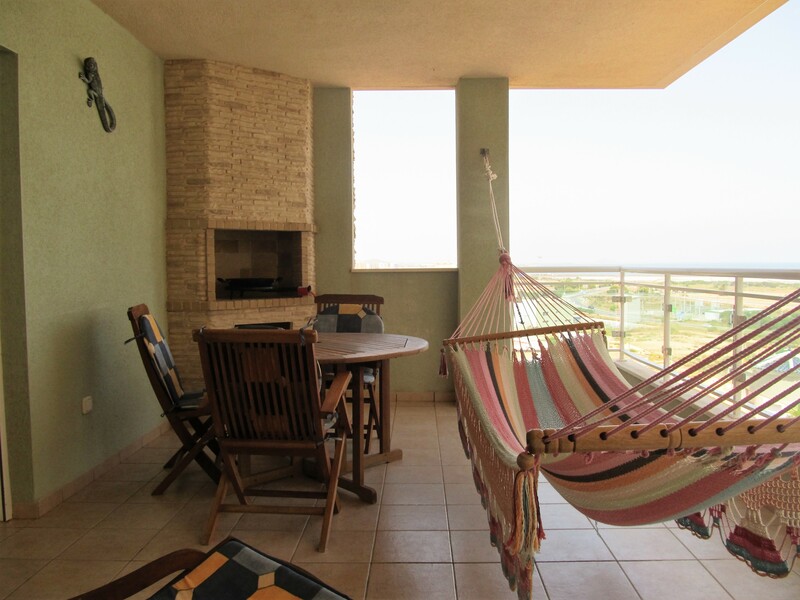 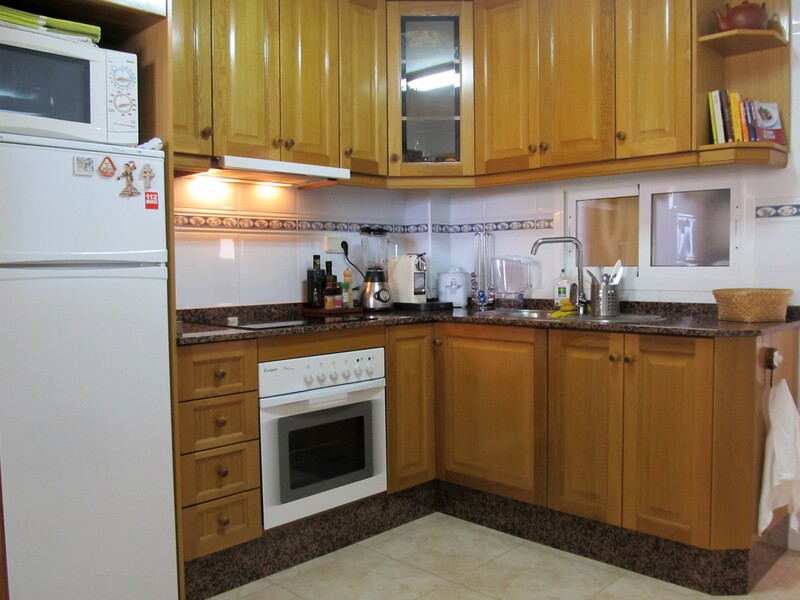 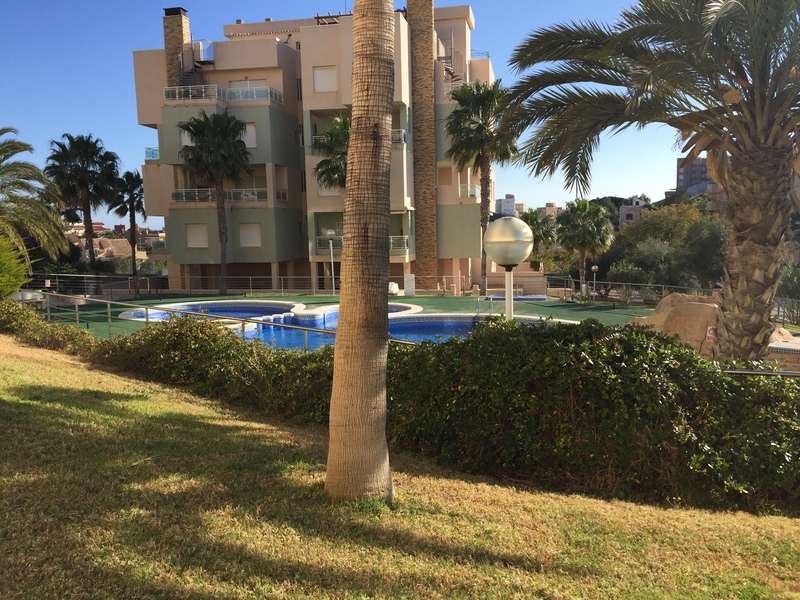 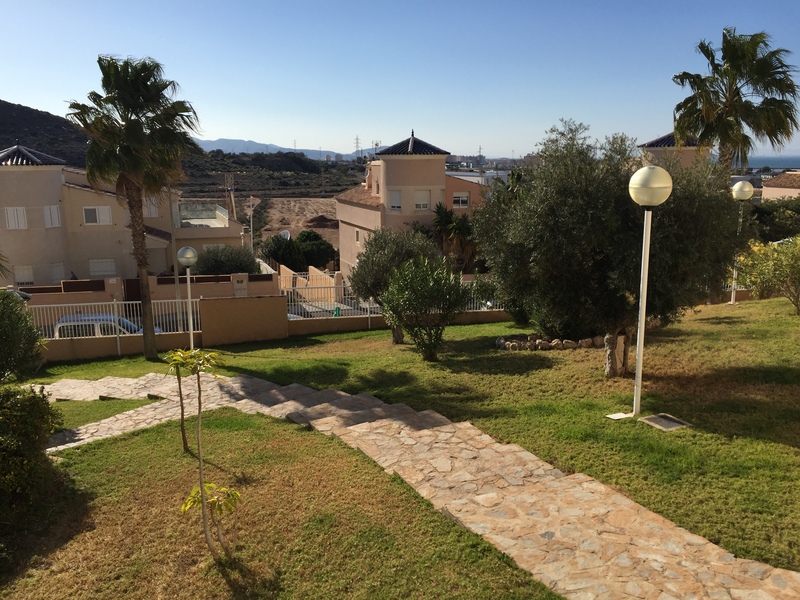 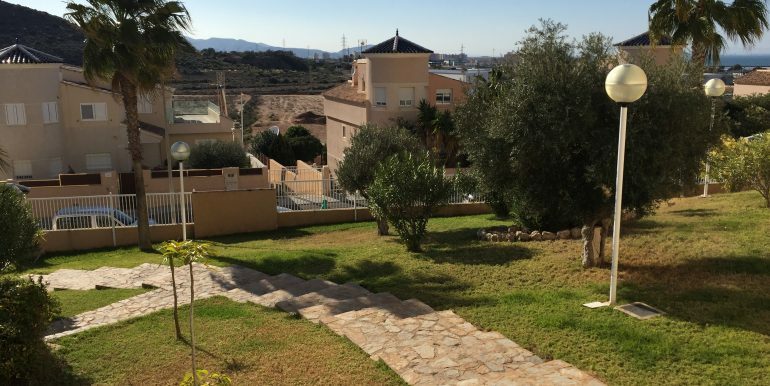 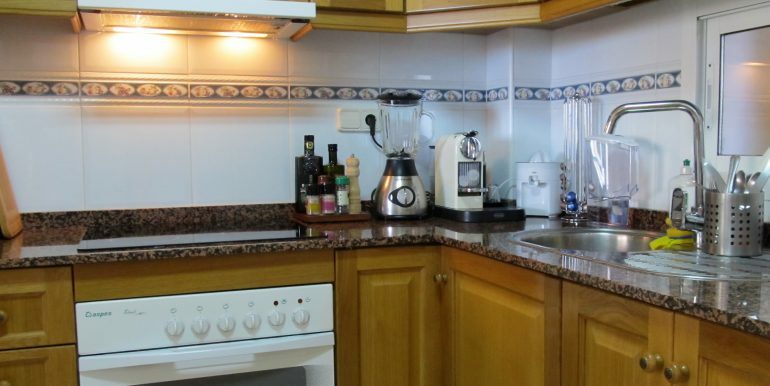 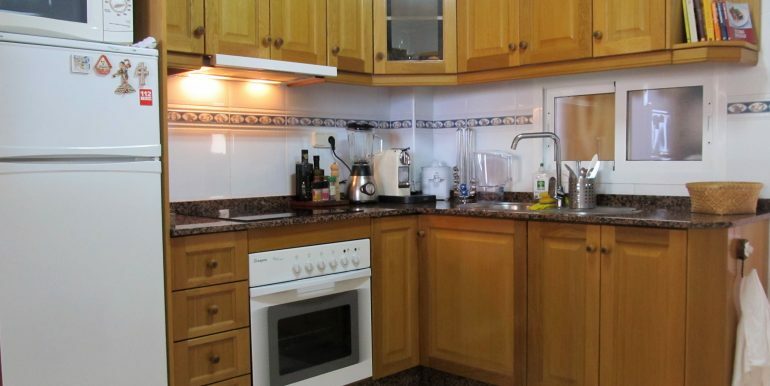 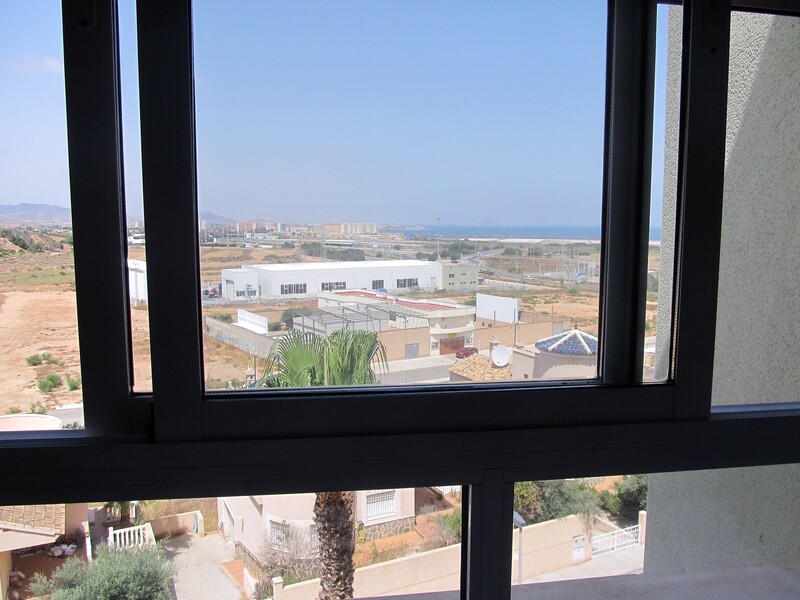 12m2 with views overlooking the Mar Menor. 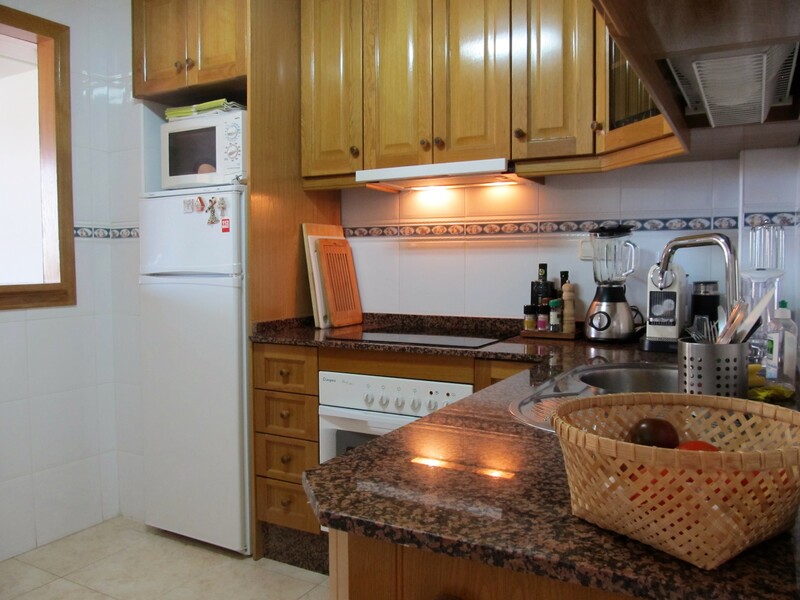 The apartment has use of it’s own private underground parking space. 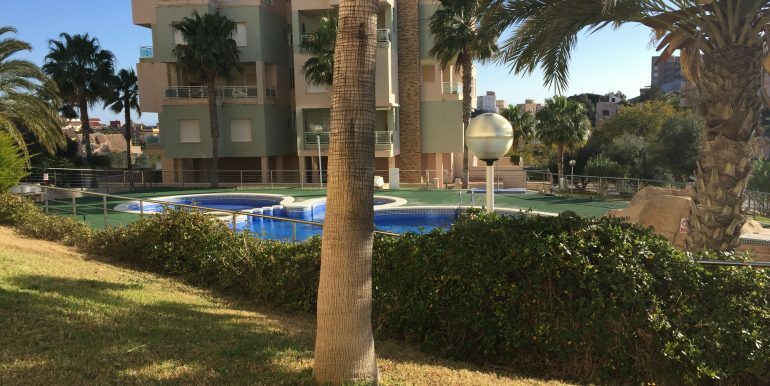 The development has a lovely communal pool and garden area with WIFI zone. 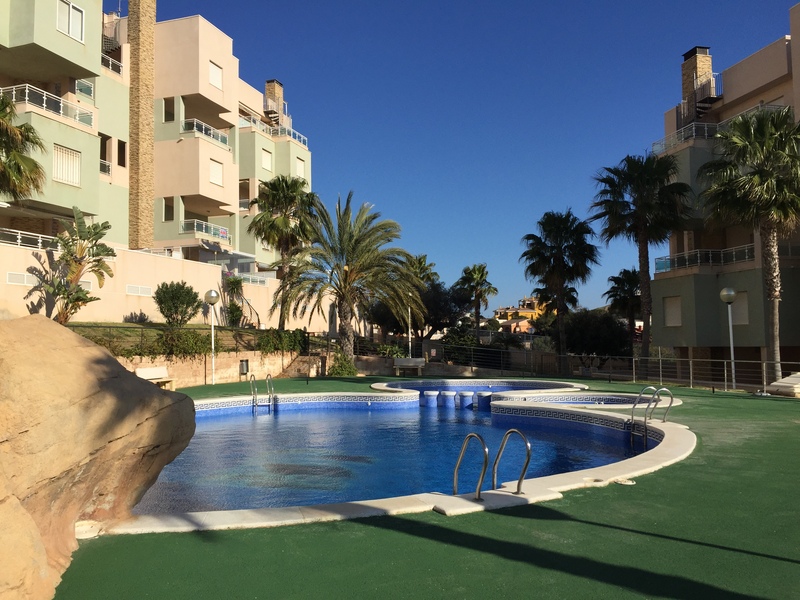 Please check for opening times of the pool.